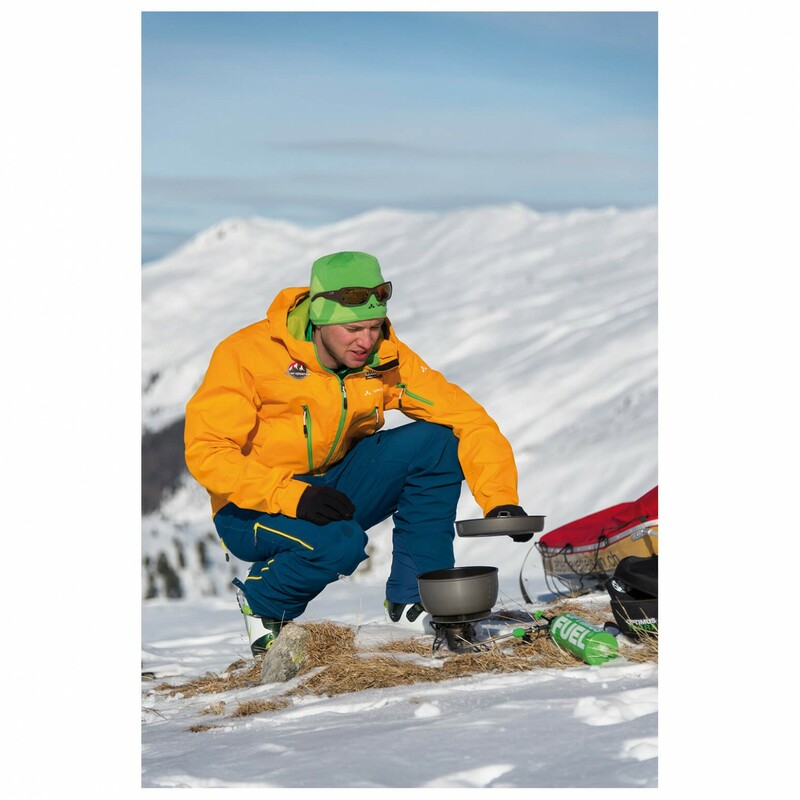 The lightweight, compact, dependable Optimus Nova Stove takes on the harshest conditions from arctic travel to high-altitude mountaineering. 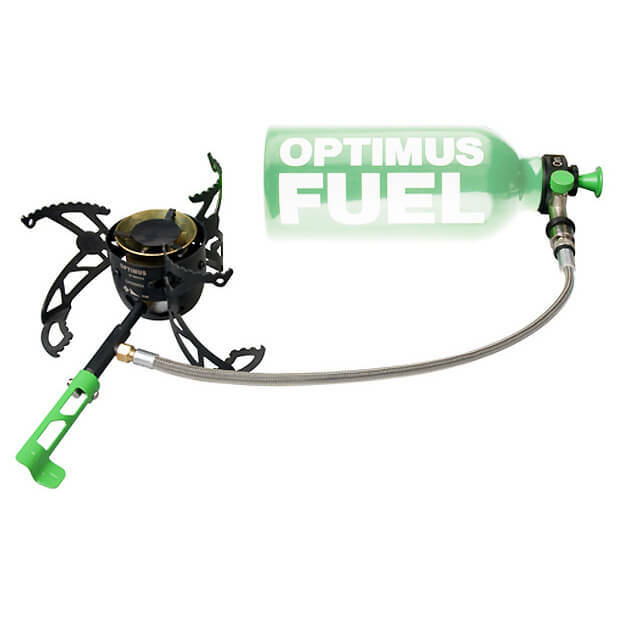 It runs on white gas, Optimus arctic fuel, kerosene, diesel, and jet fuel, which is why it has become a popular choice for expedition travel where fuel may be limited. 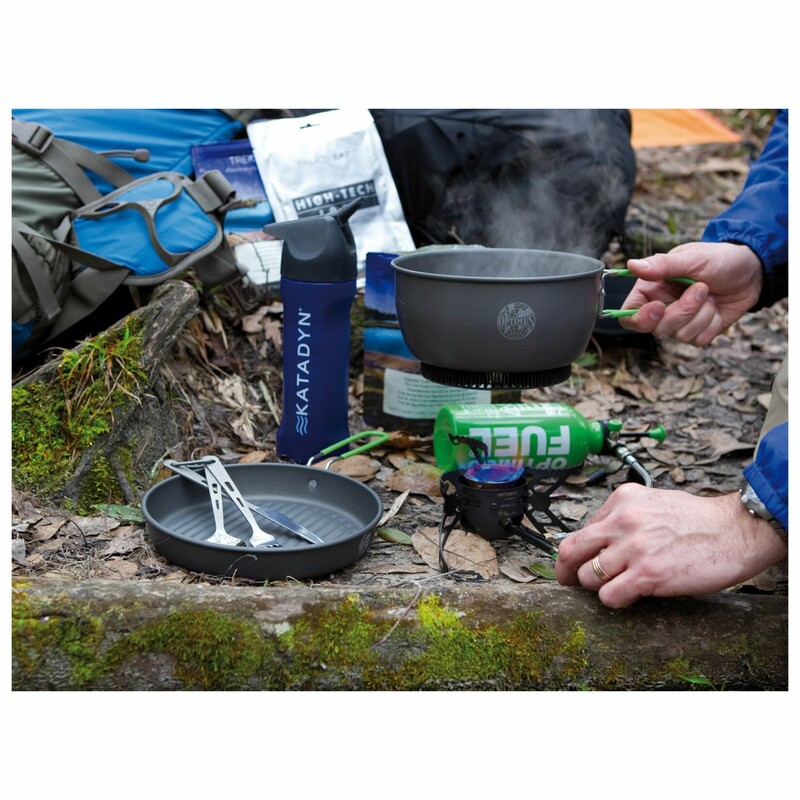 The Nova Stove's quick-priming gets a roaring flame going quickly, and the adjustable heat lets you simmer as well as boil. 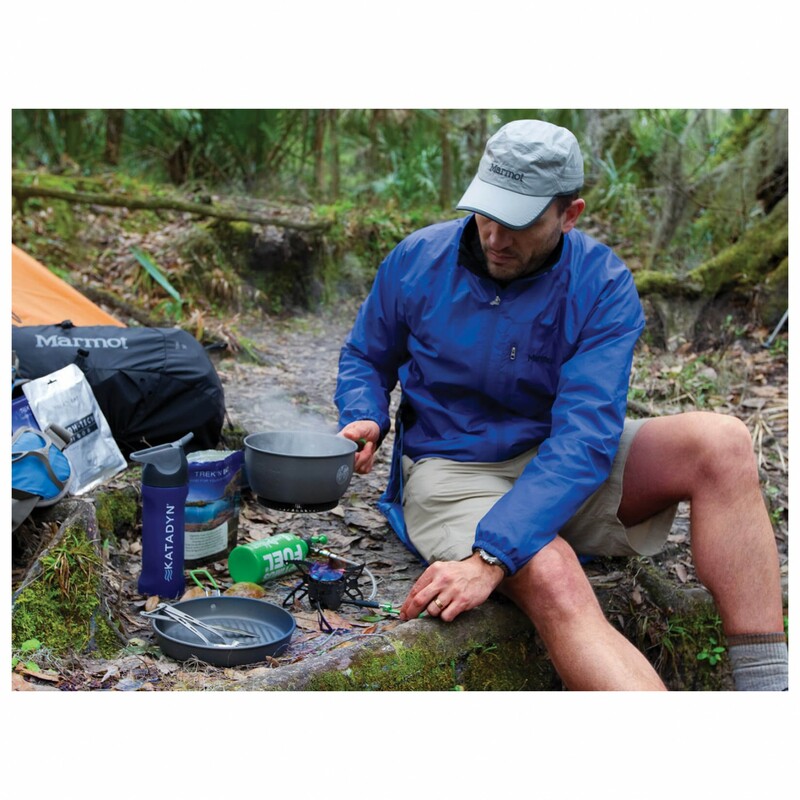 This burly white gas expedition stove weighs only 15 ounces and packs smaller than a fuel bottle. 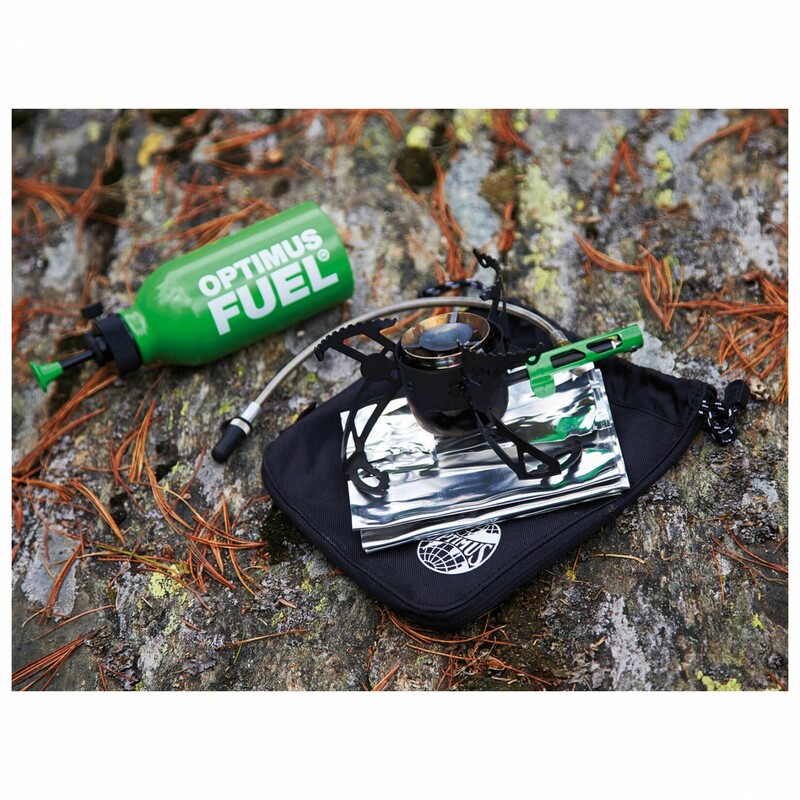 Get one for base camp and one to pack for your ultralight summit push.